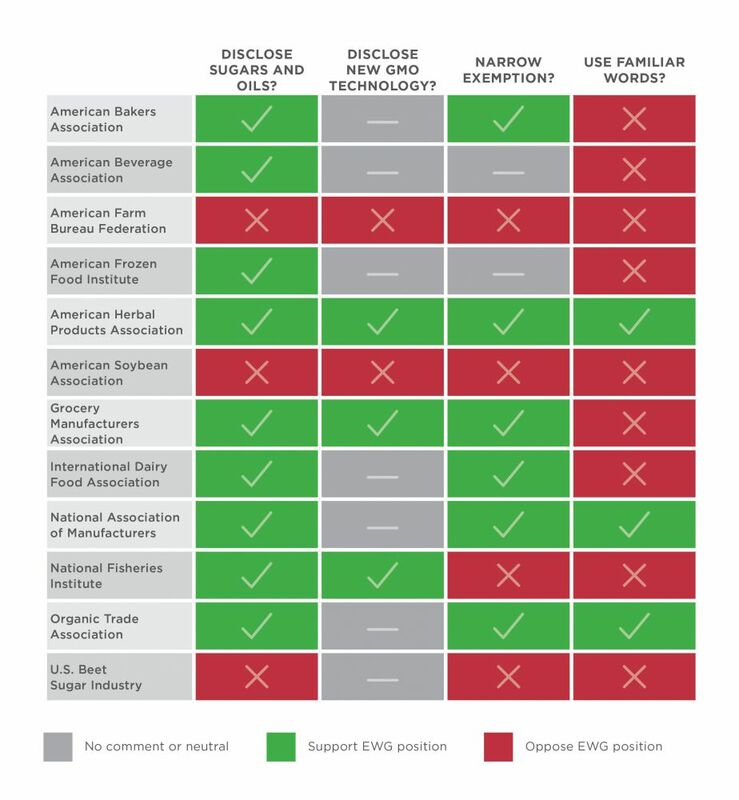 A majority of food and beverage companies also urged the USDA to allow companies to use words like “genetically engineered” and “genetically modified.” The USDA’s draft rule would force companies to use the word “bioengineered” if they are subject to the disclosure. “Bioengineered” is less familiar to many consumers. Recent polling found that consumers are more familiar with terms like “genetically modified,” and many companies expressed this concern in their comments. The USDA’s final rule is expected in the next few months.